The Arctic is back on the Canadian radar. Political, commercial, and strategic interests abound in a region being transformed by climate change, the prospect of expanding resource development, and other global forces. 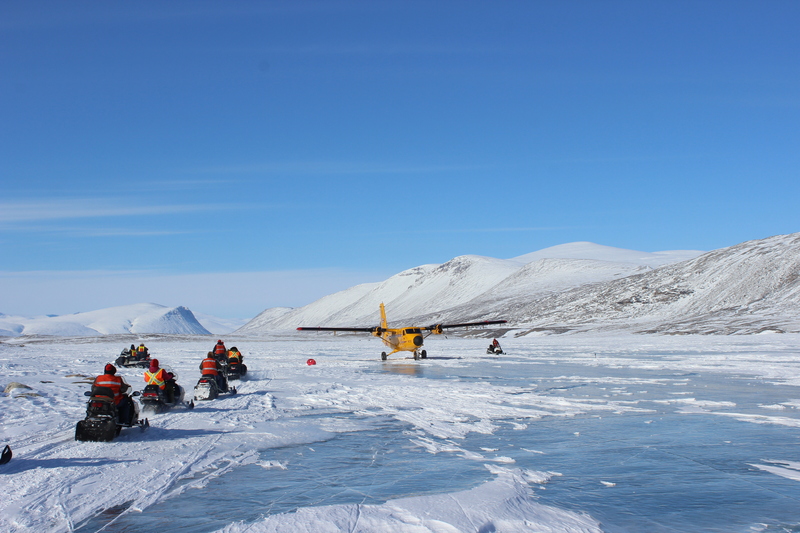 Melting ice and increasing accessibility bring new safety and security demands to which the Canadian Armed Forces (CAF) must be ready to respond. Over the past decade, the CAF have invested significant resources into a concerted program to develop new Arctic capabilities through widely-publicized annual “N-Series” operations (Nanook, Nunalivut, and Nunakput) and a myriad of smaller exercises. As this book reveals, many of the recent operational and tactical ‘lessons learned’ are actually being ‘re-learned’ from previous surges of Northern activity, stretching back over eight decades and encompassing land, sea, and air activities. The chapters in this important book provide an unprecedented overview of operational challenges that the CAF have faced over time, examine how they were addressed, and chart the military’s learning (and forgetting) processes since the Second World War. 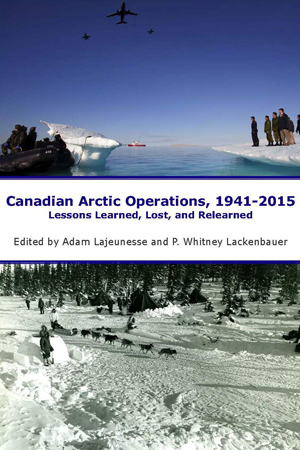 By bringing together academic and military experts, Canadian Arctic Operations, 1941-2015: Lessons Learned, Lost, and Relearned provides valuable insights into how the Canadian Army, Royal Canadian Navy, and Royal Canadian Air Force can operate safely and effectively in the Far North. The knowledge and experience needed to do so are not easily gained and, as the chapters in this volume demonstrate, are easily lost if not practiced or exercised regularly. By disseminating lessons learned from Arctic operations, this book helps to consolidate the institutional knowledge that the Canadian military has amassed over time, thus supporting efforts to enhance the mobility, reach, and footprint of the CAF to support operations and to project force into the Arctic. Adam Lajeunesse and P. Whitney Lackenbauer, eds. Canadian Armed Forces Arctic Operations, 1945-2015: Historical and Contemporary Lessons Learned. Fredericton: Gregg Centre for the Study of War and Society, 2017. xli, 491 pp.